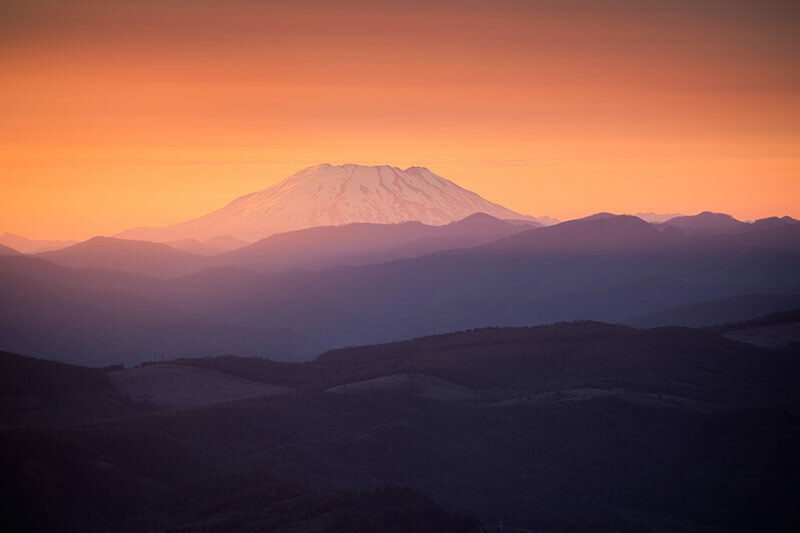 Formerly standing tall at 9,677 feet elevation, the peak of Mount St. Helens erupted in 1980 which has since reduced the summit to 8,363 feet tall. The 1980 Mount St. Helens eruption is considered to be the most destructive natural disaster in the history of the United States. Visitors today can still see steam eminating from inside of the stratovolcano.